On the evening of Friday Dec 2, 2005, a jubliant audience gathered at the Calvin Simmons Theatre in Oakland to share in the knowledge, wisdom, and insight of Dr. Cornel West and Imam Zaid Shakir. englightening lecture on the implications of the legacies of Dr. Martin Luther King and Malcolm X for the future. 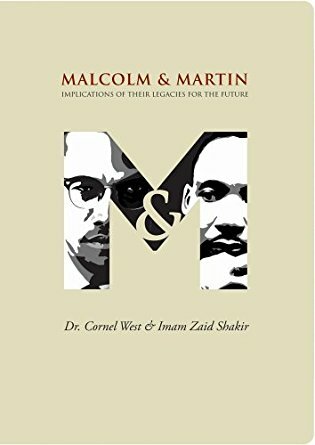 According to Dr. Cornel West, Dr. Martin Luther and Malcolm X are no longer isolated icons before whom you worship, they are part of a vital tradition and a vibrant heritage, yet they represent the highest standards of courage, conviction, commitment, and they are the standards against which we measure ourselves. 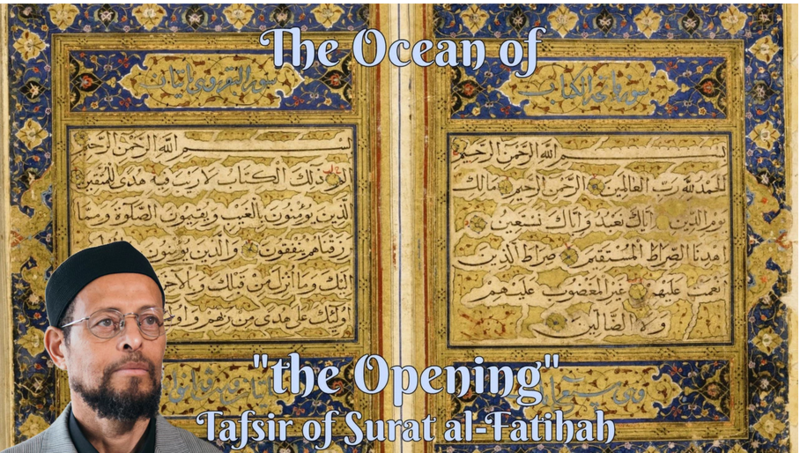 Furthermore, Imam Zaid Shakir stresses, in keeping these two towering figures legacy alive in our times, they were relavant to those beyond their faith, demographic, and national communities. Their messages are relevant internationally. The footage of the event in this set will also give the viewers a new direction. Hopefully, help provide spiritual and intellectual roots that are a source of stability as we wade into the deep and dangerous waters swirling around a world increasingly severed from the firm moorings of transmitted wisdom. Malcolm and Martin can also be bought from Amazon.